Paragliding & Speed Flying Park Located In near Boise,ID. Welcome to the Horseshoe Bend Flight Park Membership page! Every pilot is required to have a membership in order to fly at the park. We offer different types of memberships based on your planned length of stay. If you are just passing through Boise, Id for the day and want to get a few fun flights in before you continue on your way, we have a Per-Day Fee of $15. This 7 day membership is perfect for the traveler / pilot who likes to really spend time soaking up the flying potential of a site! Save $50 when you purchase this 7-day membership instead of paying per day! 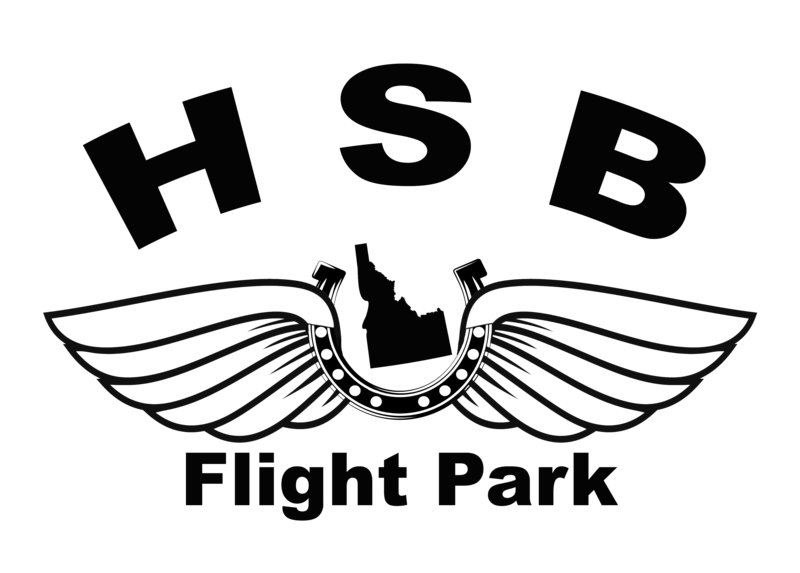 There is no doubt about that if you live in the Idaho area the annual membership to HSB Flight Park is the way to go! If you plan to fly more then 7 days at the park then you have already got your monies worth! Speed-fly in the morning, thermal in the afternoon and soar in the evening! All park related fees go directly back into the park for maintenance and associated expenses. Thank you for your support! We have some amazing camp sites right on the Payette River. Our campground is located adjacent to the flight park, 2 miles off Hwy 55 and literally one of the closest places to camp in the Boise area. Again, pilots get priority but you do NOT have to be a pilot stay with us. Enjoy paragliding, speedflying, mountain biking, fishing, river surfing, Zip Idaho, Cascade Rafting / Kayaking and other Idaho adventure sports from the flight park campground. Flight Park Open Dawn Till Dusk 365 Days/YR.